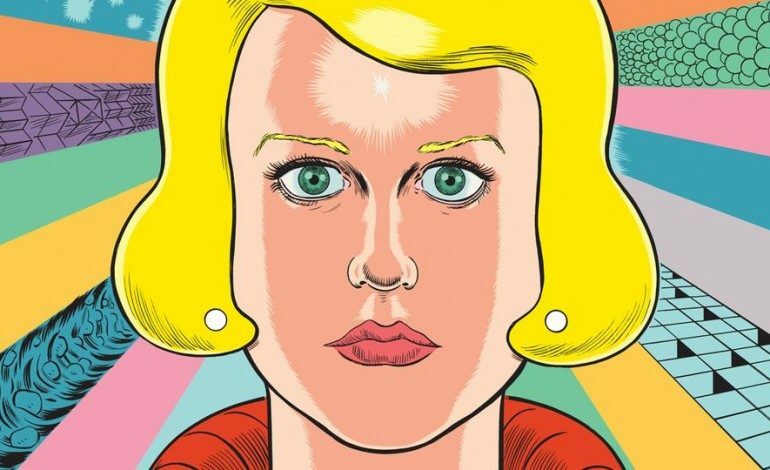 According to Deadline, Focus Features has acquired the film rights to Patience, Daniel Clowes’ graphic novel. The 2016 novel, published by Fantagraphics, was on The New York Times’ bestseller list for 19 weeks. Patience is a sci-fi time travel love story. Jack’s pregnant wife Patience is murdered, plunging Jack into an abyss of grief and misery. Years later, Jack discovers the existence of a time machine which may allow him to alter the past and hopefully prevent his wife’s murder. Jack’s journey takes him through his wife’s history, including events she had kept secret from him. As a young adult, she had several violent and emotionally devastating encounters with other men. Clowes was nominated for Best Adapted Screenplay in 2001 for Ghost World, based on his own comic which was made into a feature film. Ten years ago, he adapted his own graphic novel Art School Confidential, a comedy-drama with John Malkovich (Deepwater Horizon) and Jim Broadbent (Bridget Jones’s Baby), which he also co-produced. He recently completed adapting his graphic novel Wilson, a comedy which will be released in March 2017 by Fox Searchlight Pictures. It stars Woody Harrelson (The Edge of Seventeen) and Laura Dern (Certain Women).